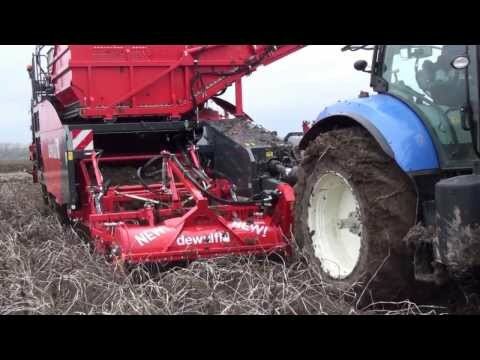 With the R2060, Dewulf has transferred the tested technology of the best-in-class self-propelled 2-row sieving harvester, the R3060, to a trailed version. The R2060 is a high-performance offset harvester designed for high processing speeds and ease of use while ensuring the quality of the potatoes. The R2060 also has the largest tyre size in its class, keeping ground pressure to an absolute minimum. 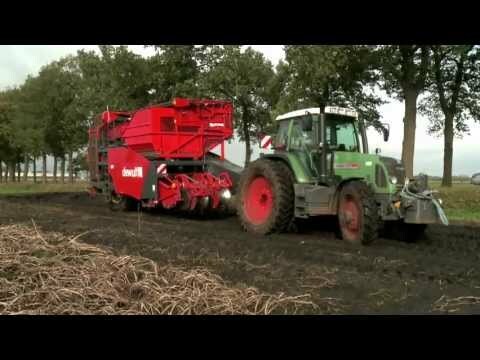 With its standard equipment and additional options, the R2060 assists the driver in every way possible to achieve the best results when harvesting products such as potatoes. The R2060 has a 7-tonne unloading-on-the-move bunker as standard. In terms of operation, the driver has an ergonomic joystick and control-unit. Countries and regions each have their own unique characteristics. 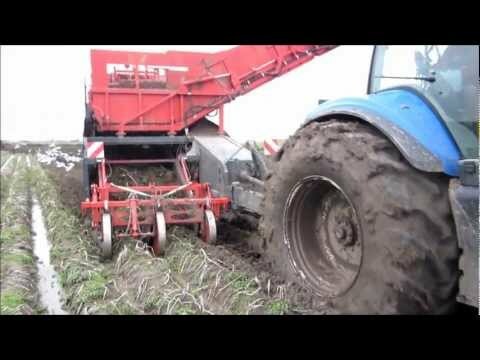 This results in specific requirements and needs for a harvester. The R2060 is therefore available in six different variants to accommodate those specific circumstances. With a wide range of options, Dewulf offers customised solutions.